Giveaways are all the rage on blogs these days. Bloggers are giving away everything from the iWave Cube (a handy-dandy .3 cubic ft travel microwave available to win here) to makeup to $10 WalMart gift cards. It’s a great way to draw traffic to one’s blog (and, ahem, all you promoters out there: I’d love to have something to give away on my blog). I don’t enter too many of these giveaways unless they are for travel. If they’re for free travel, just about anywhere, I want to go! And I’m thrilled to announce that I won my first contest . 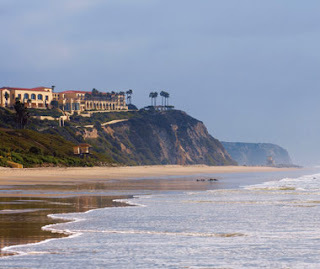 . . two nights at the Ritz-Carlton Hotel in Laguna Niguel, California! It includes breakfast for two, a 10% charitable donation, and an educational family experience at the resort’s signature Jean-Michel Cousteau’s Ambassadors of the Environment program, which offers 15 unique eco-adventure programs. I won it through the generosity of Emily Kaufman and her blog, The Travel Mom. Hubby and I really need a romantic weekend away, and we can’t wait to go. I’ve found the best way to learn about these travel giveaways is on Twitter. 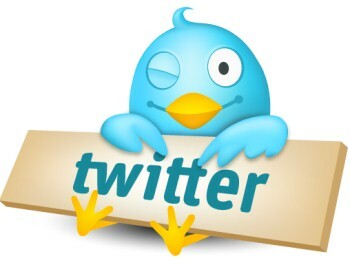 Now, I was reluctant to join Twitter at first. Just another time trap, social media nonsense about what I had for breakfast and you had for lunch. But, now I’m kind of into it. I've found lots of travel-minded people living all over the world and we share tips and traumas, photos and feelings, gratitude and giveaways. 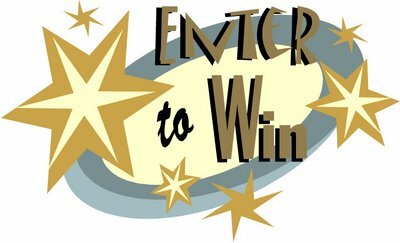 So, let me just share the wealth here and fill you in on a few currently running travel contests - trips to Europe, of course - so you can enter, too! Bonne chance! Congratulations on winning. Have a great time. So excited y'all won an amazing weekend getaway!! I'm envious... enjoy!